Buy the print and get FREE access online! October in Seattle brought cool temperatures, wind, and rain outside. However, inside the Seattle Center Armory, the competition was heating up at the 2012 Seattle Bot Brawl. 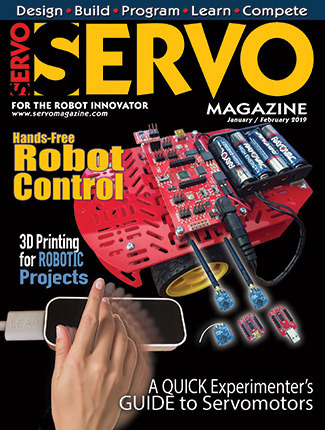 If you’re a subscriber and your subscription includes this issue of SERVO, you can read this article in our digital edition by clicking the blue "View In Digital Edition" button above.. Use the email address associated with your subscriber services account to login. 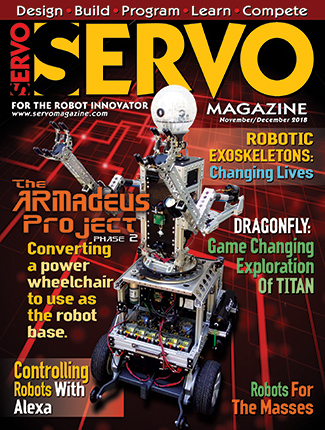 If you're a member of our Preferred Subscriber Network, not only will the magic blue button let you read this article, but EVERY article in EVERY issue is yours to enjoy! Over a decades worth of content is stored in our digital archive! Mass Customization: Why Aren’t We There Yet? So, other than identifying the temporary roadblocks to mass customization, what should we be looking at? It’s just that. 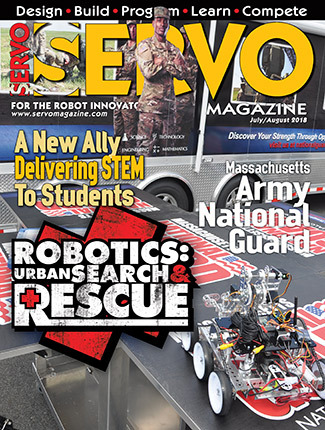 These roadblocks to mass customization are temporary, in that they are massive opportunities for you to exercise your robotics skills, including sensor and simulation technologies. 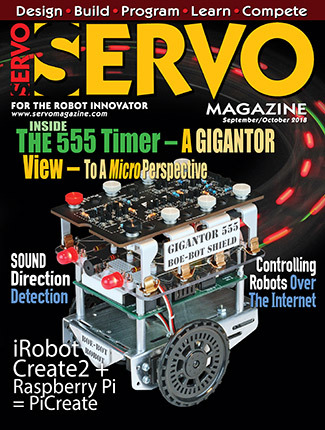 The Biggest and Smallest 555 You’ll Ever See!